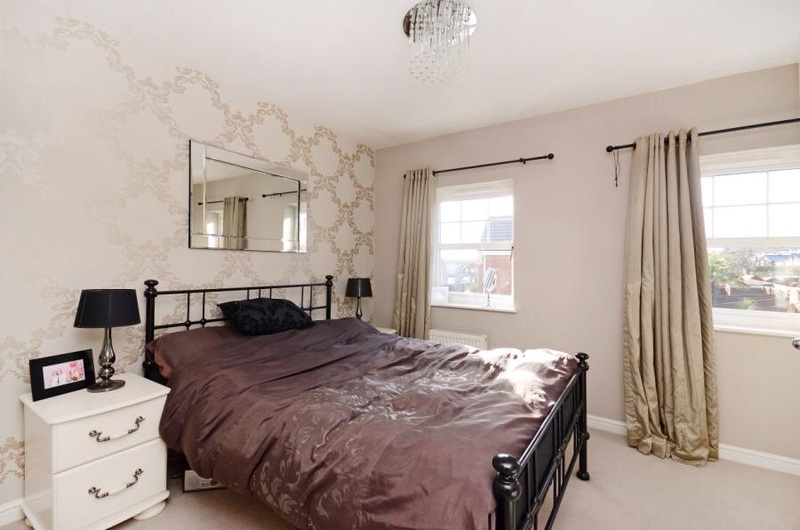 A beautifully presented and modern town house in a cul-de-sac location. Ideal for professional couple of single person within minutes walk of the Pennine Way, and accessible to M1. 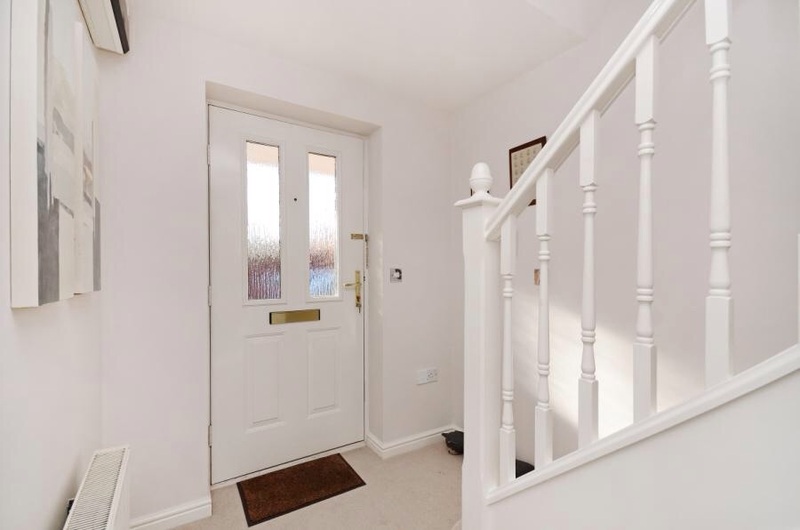 With door to front elevation, under stairs storage cupboard and stairs providing access to the first floor. 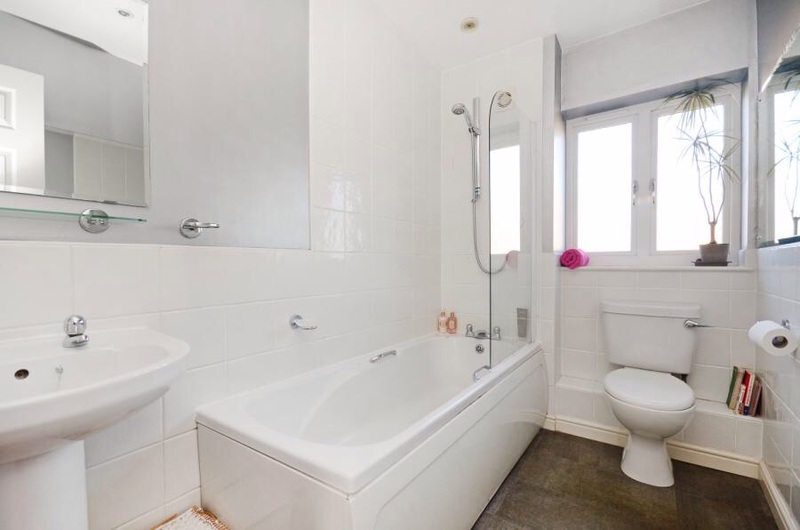 Downstairs WC: Fitted with a low flush WC and hand wash basin with tiles splashbacks. Radiator and extractor fan. 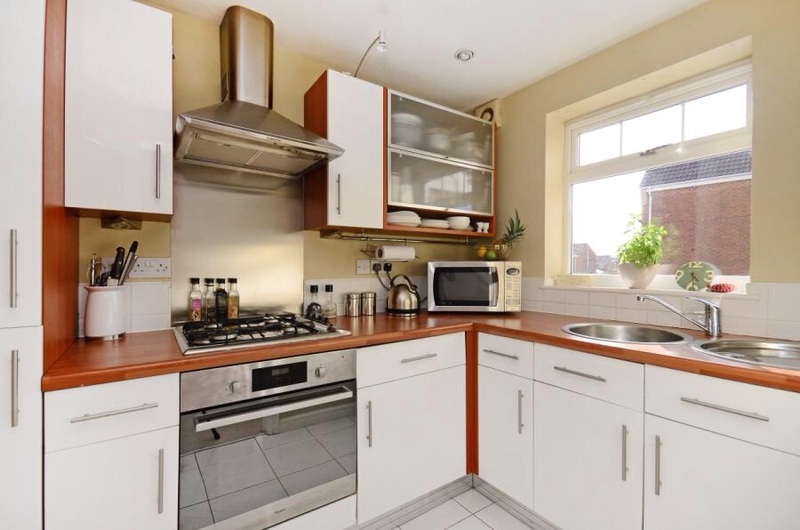 Kitchen: Fitted with a range of wall and base units with worktops over incorporating tiled splash backs, under cupboard lighting and stainless steel sink and drainer. Inbuilt electric over with gas hob and extractor fan over, inbuilt fridge freezer and washing machine. Window to front elevation, tiled flooring, radiator and inset spotlights. 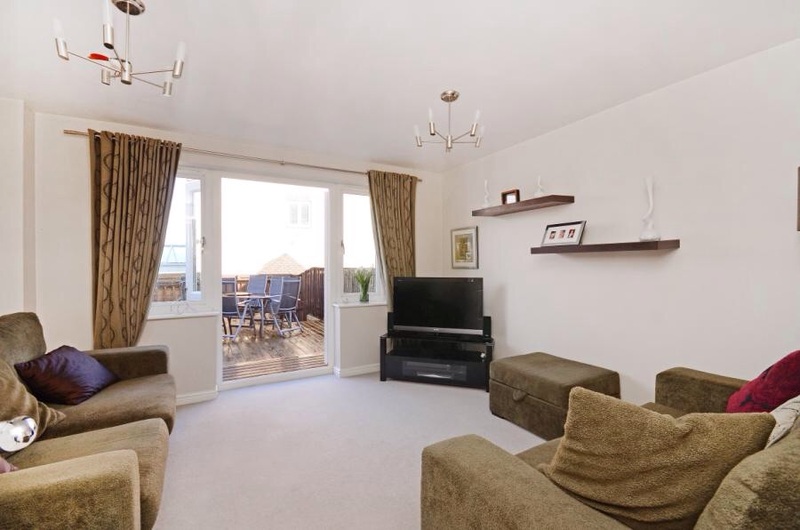 Lounge: French doors leading to the rear garden, TV point and radiator. Landing: Loft access with loft being partially boarded. 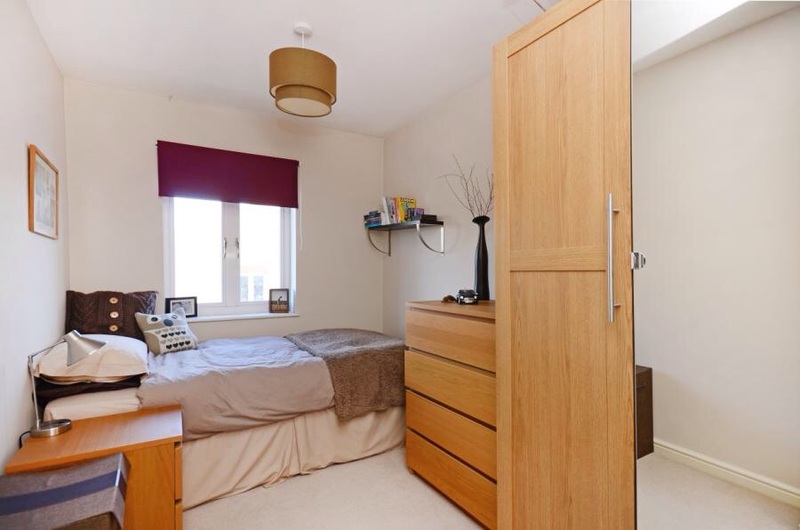 Bedroom One: With two windows to front elevation, radiator and storage cupboard housing wall mounted boiler. Bedroom Two: Window to rear elevation and radiator. 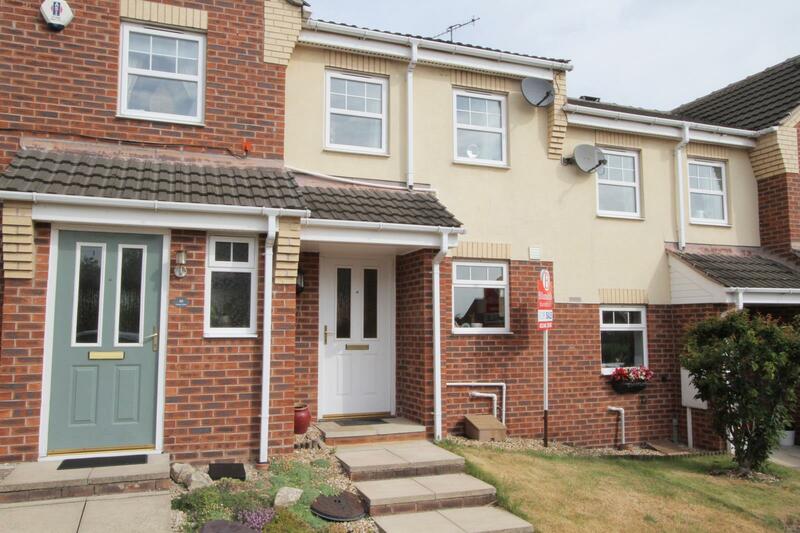 Outside: To the front of the property is a lawned garden with path leading to the front door and one allocated parking space. 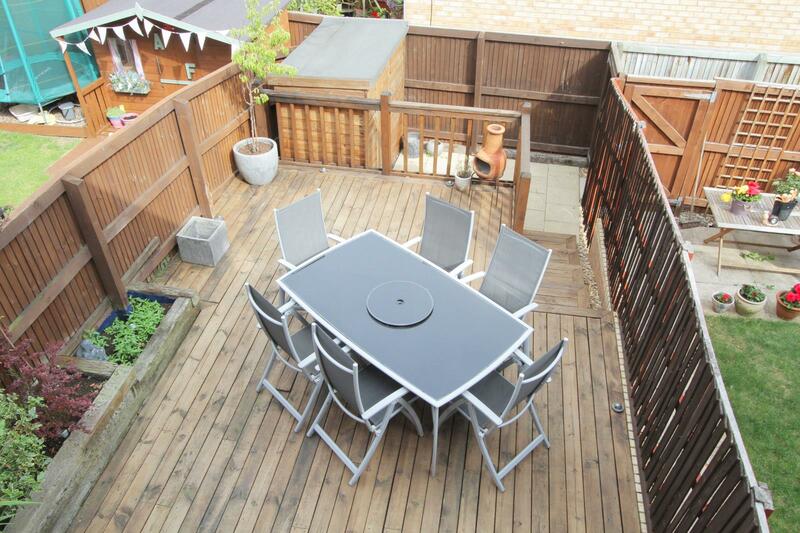 To the rear of the property the garden is enclosed by fence with decking and raised beds with decorative lighting. Steps down lead to a patio area with shed for storage and rear access. The photos represent the potential of the property, furniture is not included.